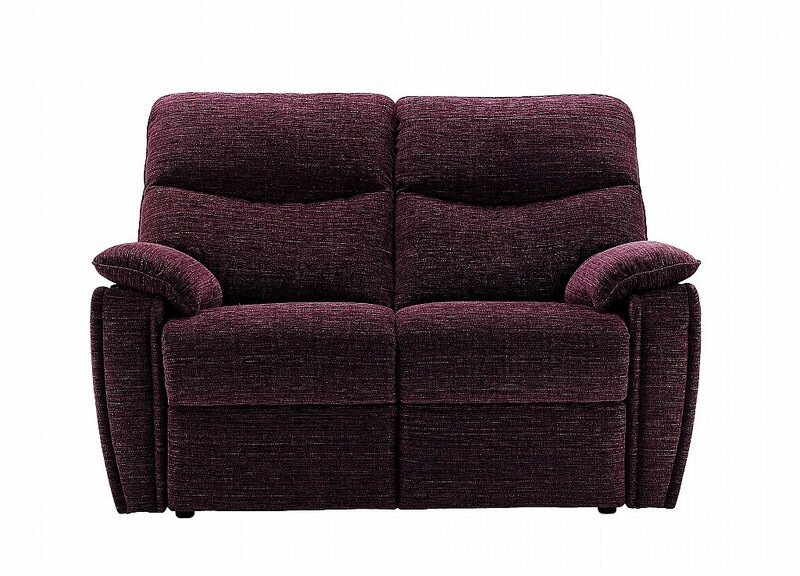 this sofa offers the best of classic chaise sofa styling and extreme comfort. Take your pick from a range of stylish fabrics or contemporary leather finishes with exquisite top stitch detail. It is also available with recliner options for the ultimate in relaxation. 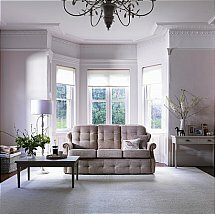 I would like more information about Henley 2 Seater Sofa by G Plan Upholstery.